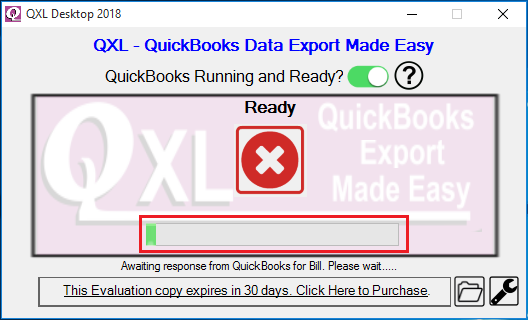 [QXL-ALL] How to get data from two or more tables into one spreadsheet. 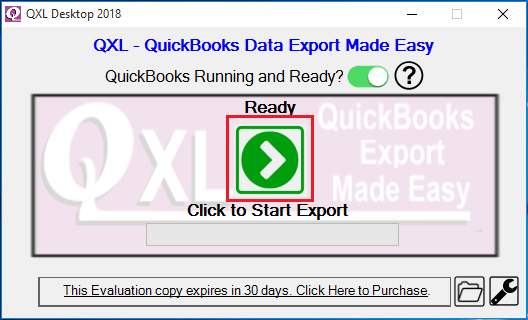 How to get data from two or more tables into one spreadsheet. 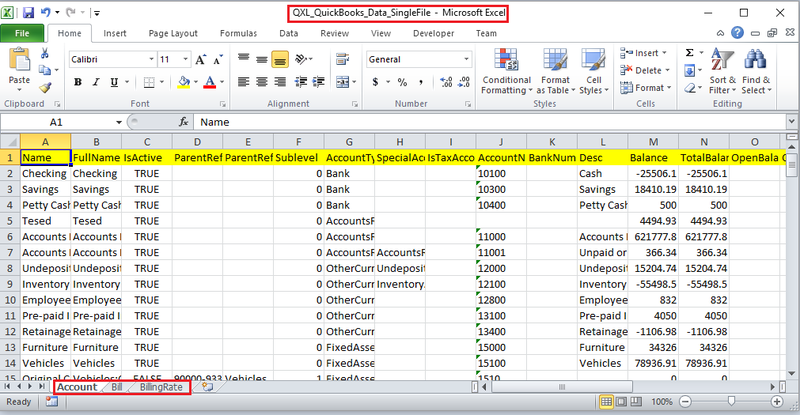 In this example, We will show you that How to get data from two or more tables into a single spreadsheet. 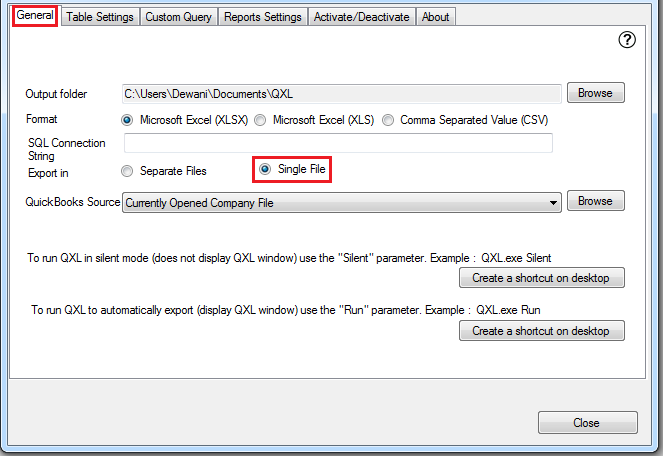 Open QXL, The first step in configuring the application is to click on settings icon for QXL options details. Now we change exported file configuration from General tab Export In: Single File option. 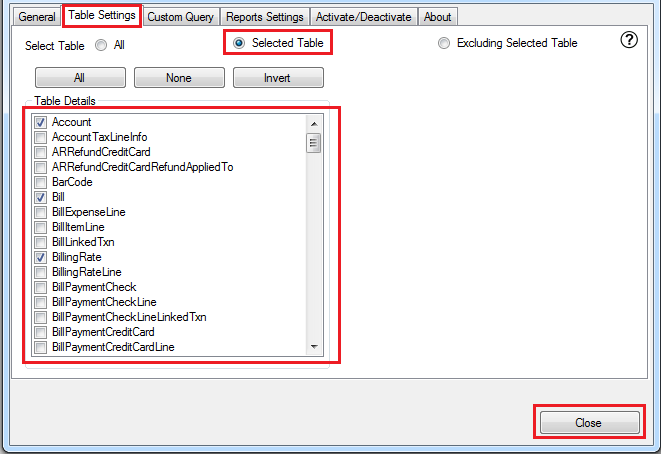 Now we will configure table export option from Table Settings tab. We will choose Selected Table option & select the table which you want to export. In this tutorial, I am selecting three tables (i.e. Account, Bill, and BillingRate). After selecting table click on close to saving the configuration. 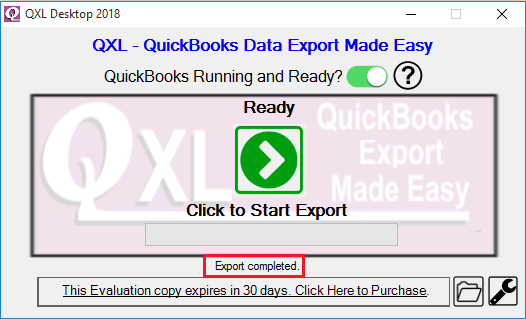 Now we will export data by clicking on Export data icon. QXL has started exporting tables. The exported file got open. All three tables are exported into one spreadsheet.